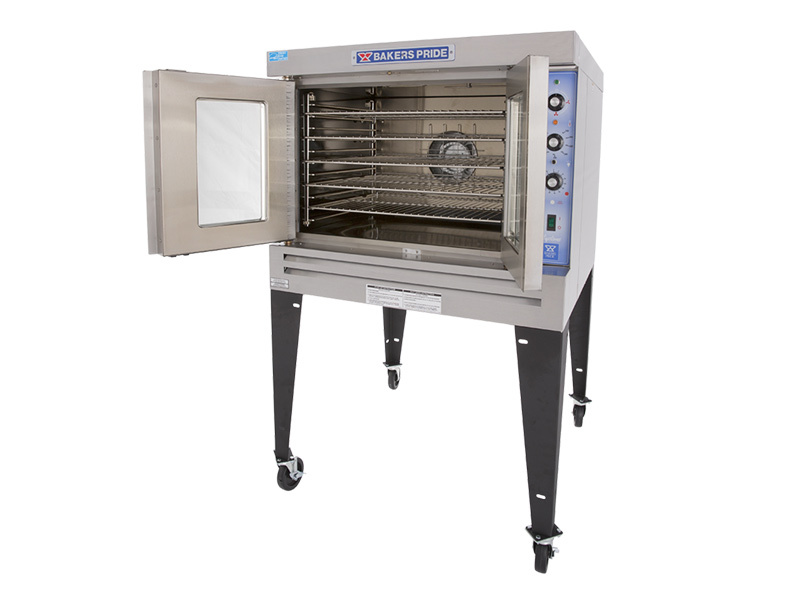 Our Baker’s Pride Convection Oven is a single, stainless steel oven (60,000 BTUH). It has eleven removable rack guides and five chrome-plated racks. Delicious and hot food made easy! Serve up refreshing, icy treats with our Sno-Kone Machine rental. It’s easy to operate and transport. We also carry all the supplies needed for sno-kones, including cups and syrup. Soft-serve ice cream is a party favorite! Bring this tasty concession treat to your event with our soft-serve machine rental. Treat your guests to a cool, refreshing margarita or slushy drink with this easy-to-use dispenser. Have it behind the scenes to serve your guests or place it at the buffet table for self-service. Your guests will also love the choice between the two flavor options. The Stowaway bar is perfect for any event, from catered parties to the banquet hall. It stores on end in an area of only 2 square feet. It is perfect for storage when you want to hide unwanted clutter from your guests. This banquet bar topper connects to a 6ft (72″) banquet table. With easy locking and sturdy legs, this is a secure way to bring extra space to your bar and buffet. Includes a skirt for aesthetics; the 6ft table must be rented separately. Choose from silver or gold tops, these salt-and-pepper shakers can be left on the buffet table with other catering equipment or placed on individual tables. Provide the extra flavor your guests might need with these decorative shakers. A wonderful way to present bread slices; these silver baskets are great for any occasion, dressing up your buffet table without heavy dishes. Serve soup at your event without the mess. Our silver tureen is a great way to keep your buffet clean and efficient with a lid and ladle, as well as handles, to prevent burn injury to your caterers. Keep your champagne refreshments chilled and ready for service throughout your entire event. Our champagne cooler is a visually appealing way to ensure your drinks stay fresh. Available with stand. Serve your guests delightful refreshments while also keeping an elegant buffet table. These fountains add a great touch to your event, and can hold 5 to 7 gallons. This stainless three-tiered tray is perfect for serving an array of different appetizers and treats. This presentation platter provides easy access when your guests are assembling their plate, and also for your caterers to easily restock. This is a great and useful addition to any buffet table. Available in round or square. Let’s be honest – the best part of an event is the food! Whether you are ordering a catering service or catering the event yourself, presentation is important. We have everything you will need, including platters, bread baskets, drink dispensers and more. We also have the necessary bar equipment to keep drink service organized and accessible.